modest/smaller styles, as indicated. Prices in U.S. dollars. Applicable sales tax and delivery additional. Please note: Arrangement may vary due to items being out of season or sold out. If this is the case, that flower or container will be replaced with one of equal or greater value. 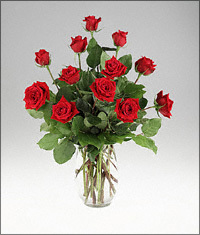 ©1997-2019 ZodiacFlowers.Com. All rights reserved.